Cystal Knows, is one of the coolest applications around. No matter what business you run, sometimes things can get lost in communication on e-mail. Different people have different communication styles. When you write an email, Crystal shows you the words, phrases, style, and tone you should use to reach the recipient in the way that they like to communicate, rather than your own. I’ve been using the Gmail plugin for sometime now, and it’s pretty spot on when auto editing an e-mail to the recipient’s personality. Great customer service and sales tool. Get a free 14 day trial here. 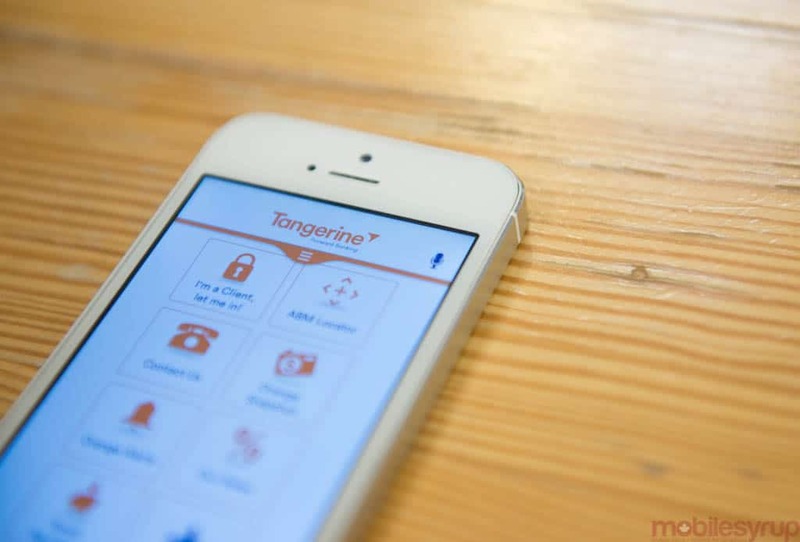 What I love about Tangerine is the fact is effectively an awesome app with high saving rates to stash funds. Saving money away from your day to day banking account set’s a good standard for regular savings that don’t get mixed up in your cash flow. Ideal for saving for GST, Income Tax or that next big piece of office equipment. You can sign up for free, deposit $100 and Tangerine will give you another $50 cash! Whether it’s a Chequing Account, Savings Account, RSP, Tax-Free Savings Account, or GIC – with a minimum of $100, Tangerine will start you off with a $50 bonus! All you have to do is enter my ORANGE KEY 41287764S1 when you sign up and you’re set to go. Visit www.tangerine.ca/referafriend to learn more. How Good Is My Website? Find Out…For Free! A business these days requires a good website. A good website requires good visibility. There is a free tool online that will check your website against your competition free of charge with no signup needed. This is a super fun tool that keeps you coming back for more insights. I love it when my Inbox is at Zero. But these days I love this super cool new tool called Boomerang. It allows you to send an e-mail later, or scheduled for a different date all together. It allows you to set reminders if the person doesn’t reply within a set time. And best of all, if an e-mail comes in that you can’t handle right away you can “Boomerang it” and tell the e-mail to come back at a different time. The more I’ve used Boomerang the more I love it. It’s simple, easy and free and gives you massive control over your main communication tool, e-mails. Try it for free here. So there’s my five free tools for every business owner. I’d love to hear yours, leave a comment below or find me on Linkedin (visit profile).